Performance racers and touring cyclists alike need technology that can be counted on. We’ve got you covered with GPS bike computers, turn-by-turn navigation, bike-specific routing, cycling awareness accessories and so much more. 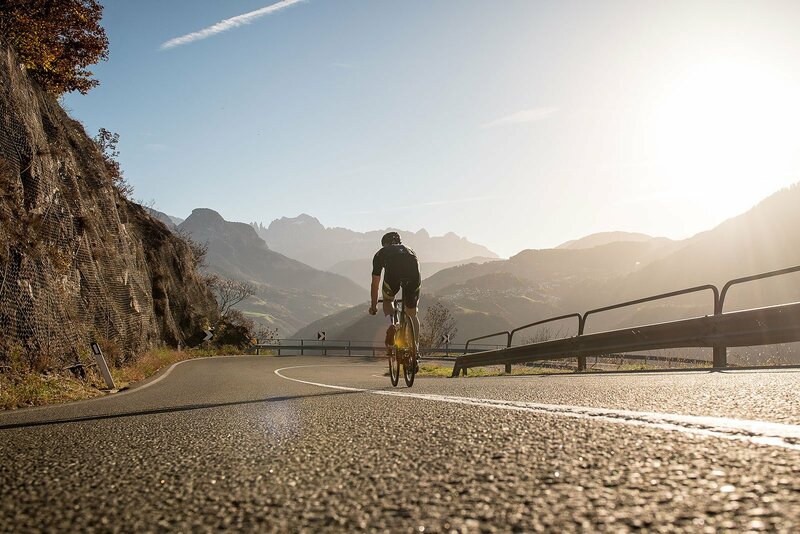 Get detailed data about your performance or just plan your next ride. It’s all possible. Explore the Edge family. FIND A BIKE COMPUTER. Track, analyze and share your data. VISIT GARMIN CONNECT. Download apps and watch faces. VISIT OUR CONNECT IQ STORE.